Integration of all sales channels. You sell on-line and you sell over the counter. That’s no problem to e-trackit. That problem some retailers have? Where they take an order on-line, and it looked as though the product was in stock, but actually someone had just walked out the door with the last one? Can’t happen with e-trackit because stock updating is instantaneous. You’ll never lose a customer that way. Integrated chip and pin. 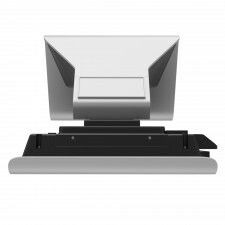 Our till system is integrated with VeriFone card terminals, so transactions are totally secure. PCI compliant with built-in encryption technology to protect customer details during transmission. It works with contactless payments, too. We’ll install, manage and support VeriFone’s PAYware Ocius payment gateway across your retail network; a state-of-the-art reliable, secure payment solution. Look: the skill level and experience of till operators varies, so we make the till as simple to use as a till can be, with the latest intuitive touchscreen technology. Solid-state drives with not a fan in sight – so our equipment goes wrong infrequently. But, if you do need service, it’s on-site, next day, seven days a week. No queues! Our Queue Buster technology runs on Windows tablets and links to a scanner, so when an assistant scans an item the transaction is sent to the till automatically. There’s more: you can change the price, give a discount or perform a price look up on the tablet. The till is still the central point of the sale. It’s where the customer goes to complete the transaction and it’s where you take the money in return for the goods. And we’ve been around tills since we first set up in business more than twenty years ago. One of the things that can go wrong with epos is too much concentration on the electronic, data transfer aspect and not enough on the basic fact at the heart of every transaction. We never make that mistake, because we’ve been here since the very beginning, we’ve seen epos grow and we understand the central fact: you want to sell something, the customer wants to buy it, you want to be paid securely and the customer wants to feel confident that nothing untoward is going to happen to her or his credit card and contact details. We provide that security. We provide it to you, we provide it to the customer and we provide it with total reliability. Too good to be true? A lot of satisfied customers will tell you it isn’t. With 20 years experience behind the e-trackit point of sale system in UK and Ireland, we ensure that the products keep in line with market needs and therefore is packed with features that makes it a powerful Retail Management tool for any business- whatever your size. If you do have a problem we provide next day swap out warranty on equipment failure , so you can concentrate on running your business with the comfort of knowing that we will support you when you need us. 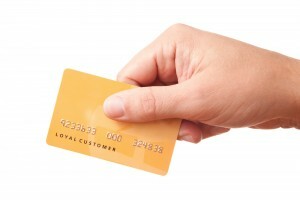 Loyalty Programs allow you to offer your customers highly desirable rewards against purchases and is an excellent way to increase the frequency of customer visits. 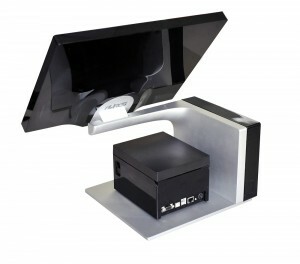 The Loyalty program is integrated within the e-trackit EPOS system and is flexible and configurable to your requirements. It can be used as a straightforward points system offering your customers discounts and rewards against purchases or can be used for customers to purchase gift cards at the till to be redeemed partially or fully at a later date. We use optional contactless smartcards to your specific design, alternatively you can use a simple card or customer number based system. The data is secure as this is held centrally so if the customer loses their card the points ara attached to the customer as well as the card. 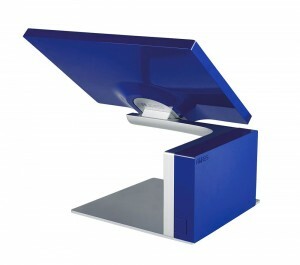 Promotion options can be run either at the Point of Sale or centrally from the Office system. Included within the e-trackit system is an SMS messaging facility, which allows you to keep your customer’s up to date with details of promotions and special offers bringing your business to the forefront of their minds. 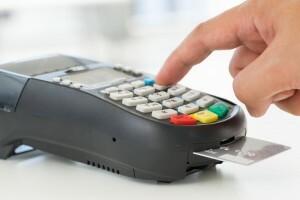 Take the pain out of managing the point of sale with our integrated Chip and Pin solution. We integrate our Till System to Verifone’s state-of-the-art card terminals, allowing retailers to easily process card transactions, essential to building strong consumer relationships, whatever your business size. PCI compliant with built-in encryption technology to protect customer details during transactions. We install, manage and support Verifone PAYware Ocius across your retail network, leaving you to focus on your customers. 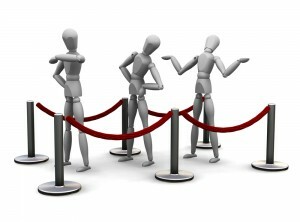 Fact – People hate to wait and a growing number of retailers are looking for ways to reduce queues and improve customer service. The Queue Busting Software will operate on windows tablets and can be linked to a scanner. 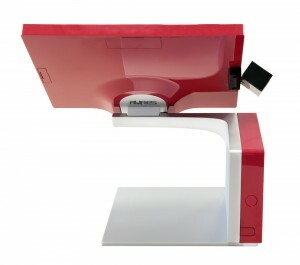 The assistant will scan the items and then the transaction is automatically passed to the Till. Also available is the facility to alter the price, give discounts or perform price look up on the tablet. The Customer will then pay at the Till point with the transaction is recalled in seconds.